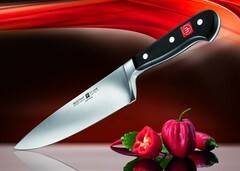 The Chef's Knife is the work horse of the kitchen. 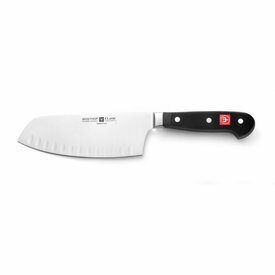 The essential kitchen knife. 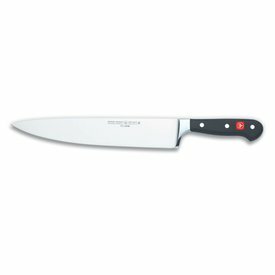 The chef’s knife is an indispensable all-purpose kitchen knife that can be used for chopping, mincing, slicing and dicing.